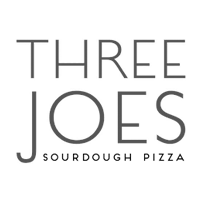 Three Joes is a brand new restaurant in the Square next to Winchester Cathedral with a wood-fired oven specialising in sourdough pizza. We also cook some other beautiful dishes in the oven, such as a shoulder of pork from Longbarrow Farm which we use in a variety of delicious recipes. We serve some healthy, innovative salads, sharing plates as well as an incredible selection of local craft beer and hand made cocktails.  All wristband holders will receive a free cocktail with every pizza they purchase from us during Cocktail Week! 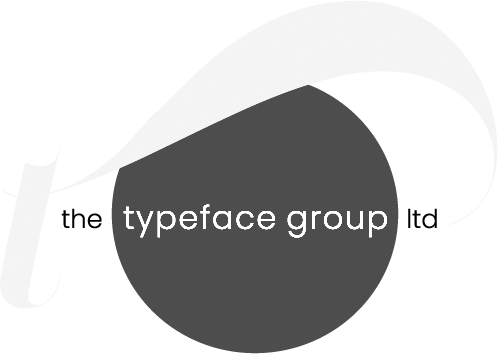 Come and see us soon!